I am good at speaking truth. (Which isn’t all bad. More on this later.) And I’m even good at making room for other people’s emotions. But what I’m not always so good at is answering direct questions about how I’m doing. If I answered honestly, I might break down and cry or, worse, allow someone to think I don’t really trust the Lord. I do trust Him. Most of the time. I think. 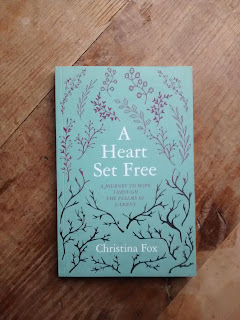 I picked up Christina Fox’s new book, A Heart Set Free, then, as a habitual truth-speaker who would rather ignore her emotions than invite them to come out of hiding and swallow her whole. Fox’s own background—as a counselor and someone who herself suffers from depression—means she often writes from the opposite perspective: a woman who has already been swallowed by her emotions and is now trying to get free. But I believe both emotion-captors (like me) and emotion-captives (like Fox) will find valuable help in this book’s pages. 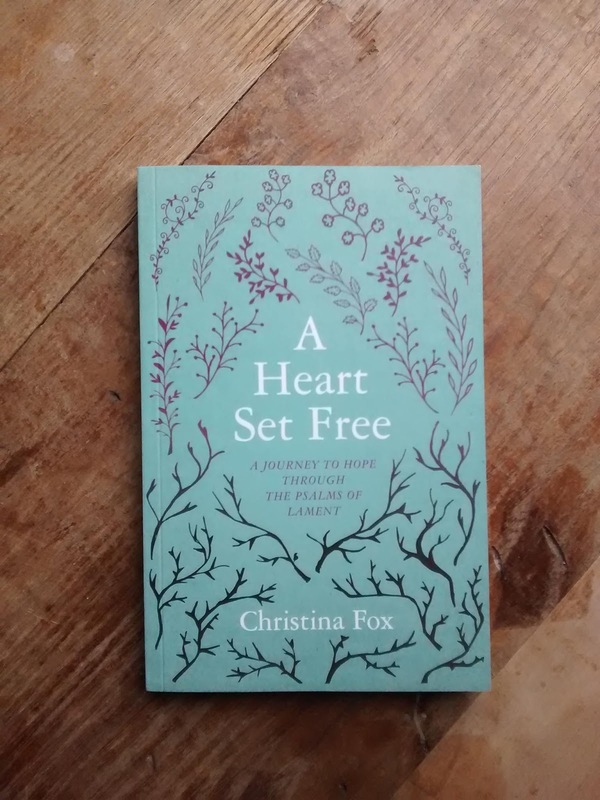 The subtitle of the book is A Journey to Hope through the Psalms of Lament; in its twelve chapters, Fox takes the pattern of the Bible’s saddest songs and applies it to our right expression of emotion, particularly in prayer. We need to lament not because we are without hope but because we have faith in God. We also need to lament so we can enter into the pain we often avoid in order to know the peace that God gives those who come to him in faith. We need to lament so that we can learn more about God, about his redemptive purposes in this world, about ourselves, and about our greatest need in Christ. And we need to lament so that we can experience more of God’s amazing grace. From there, Fox goes on to give us practical direction and encouragement to lament. Chapters 6 (“Crying Out to God”), 7 (“Asking for Help”), and 8 (“Responding in Trust and Worship”) are particularly good; here, Fox shows us what, exactly, the psalmists did in their distress and how we can follow their example. This is a crucial truth for us to learn from the Psalms of Lament. These heart cries follow a forward movement. They don’t simply express emotions and leave it at that, because though verbalizing what we are feeling does provide some relief, it’s not our ultimate destination. 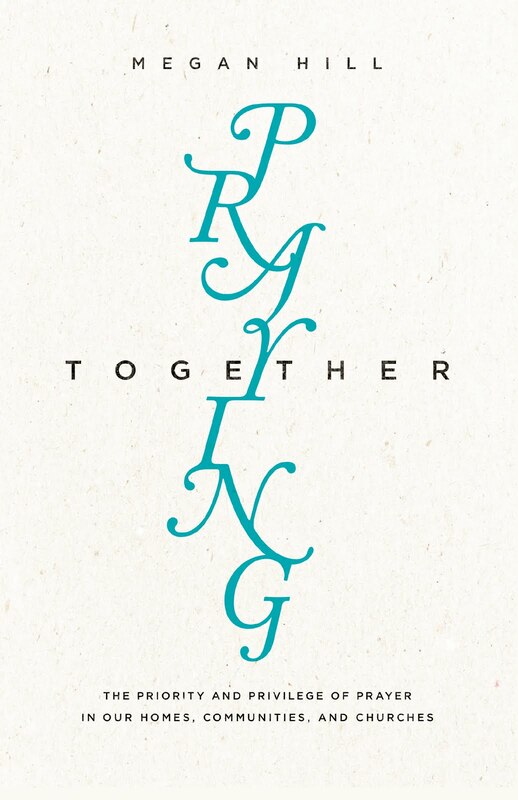 . . .we are ultimately moving toward a place of trust and worship. Learning to speak the truth back to ourselves, as the psalmist does, helps move us toward our journey’s end. The marathon nature of the book comes via the deceptively simple—and few in number—study questions at the end of each chapter. Though she is writing about the Psalms of Lament, Fox does not focus on expositing the individual psalms, choosing instead to explain the general pattern most of those psalms follow. The in-depth Bible study is left up to the reader, who will read, meditate on, and apply various psalms as she answers the questions. A marathon indeed—but one worth the time and energies of all who submit themselves—and their emotions!—to the “living and active” power of the Word of God. Fox, Christina. A Heart Set Free: A Journey to Hope through the Psalms of Lament. Ross-shire, Scotland: Christian Focus, 2016.